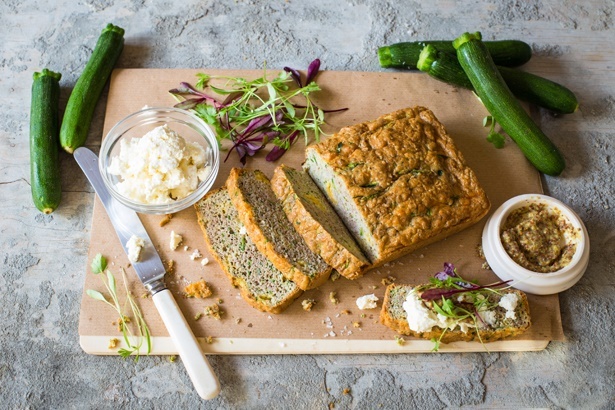 Make a loaf of cheesy zucchini bread and keep it in the fridge or freezer so that you can grab a slice, toast it up quickly and top it with your favourite things - more cheese, a poached egg or even a few slices of tomato with some pesto. 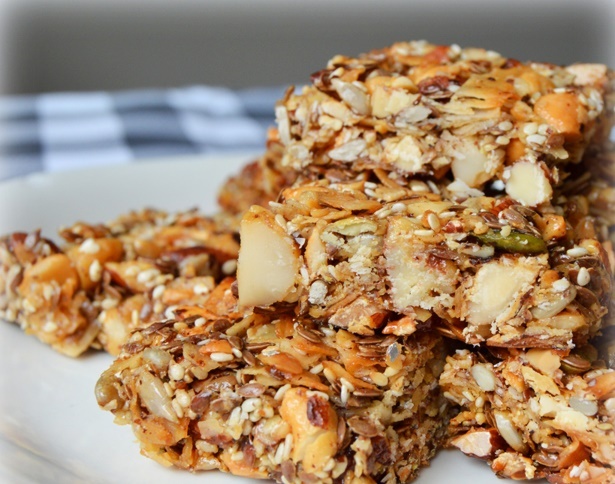 These 5-ingredient energy bars are just that - mouthfuls of nutritious energy! Pop them into your lunchbox and keep in close proximity so that when you feel your tummy grumble, they're not far away! 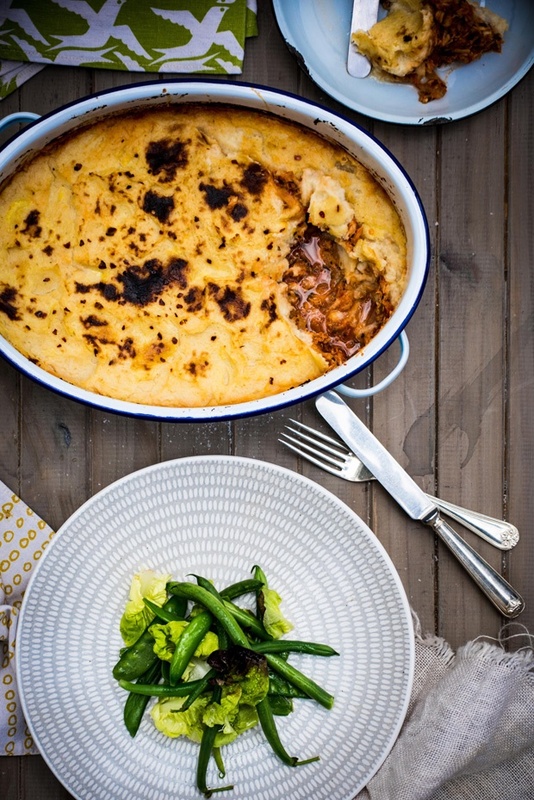 A warming and soul-soothing baked dish comes in the form of this low carb smoorsnoek cottage pie. Perfect for chilly weather! Needing something sweet without the guilt? 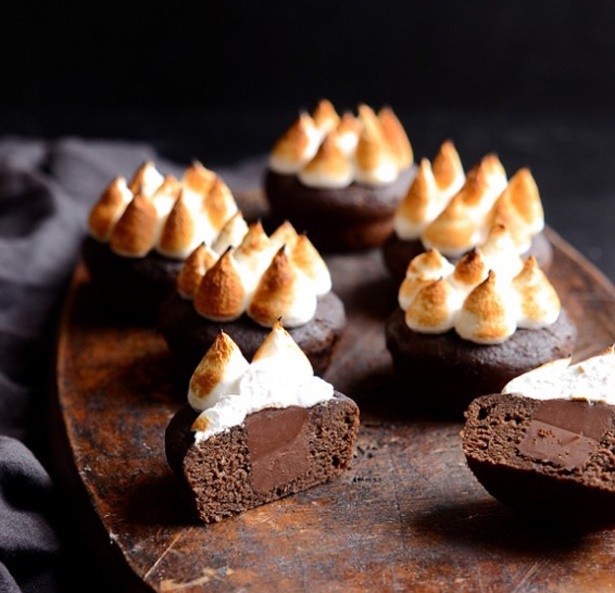 Try your hand at these gluten-free black bean brownie S’mores.